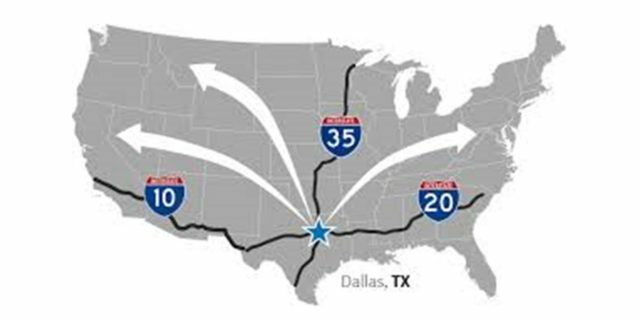 Conveniently located within the Dallas Fort Worth metroplex, Dalden Corporation is logistically well positioned to serve all parts of the country. 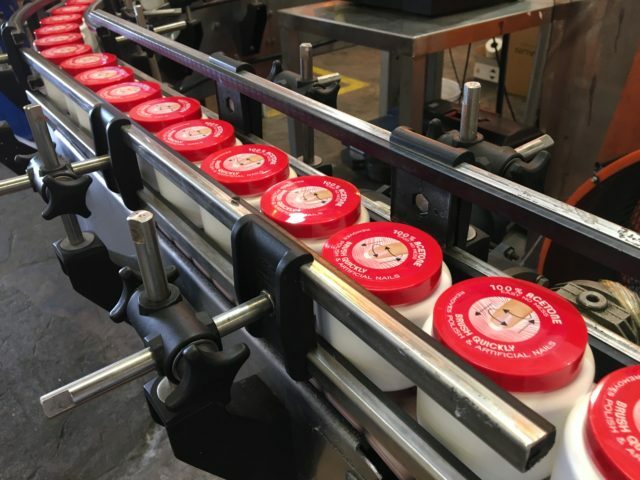 Established in 1987 to offer contract chemical packaging and bottle filling services. Our facilities feature over 100,000 square feet of manufacturing space and a 200,000 gallon tank farm with bulk blending capabilities. An on-site testing lab and strict quality control procedures ensure consistent quality of every blend. We have handled thousand of projects over the years in wet, dry, large and small projects. We work with high volume fortune 100 companies and startups alike. We have a deep network in the Dallas Fort Worth area of suppliers of packaging materials, chemicals, bottles, caps and everything needed for the project. Our long-standing relationships with our suppliers means savings for you. We can help you with packaging design, material selection, supply chain management, hazmat compliance, shipping optimization and can help you find cost-effective shipping solutions. Our mission is to make your life easier and we are focused on individual attention to the specific needs of our customers and delivering satisfaction. Dalden Corporation is your partner for chemical blending services for commercial, industrial, and government applications. We specialize in solvents, caustics and flammables. Our clients experience reliable and efficient solutions, combined with excellent customer service.